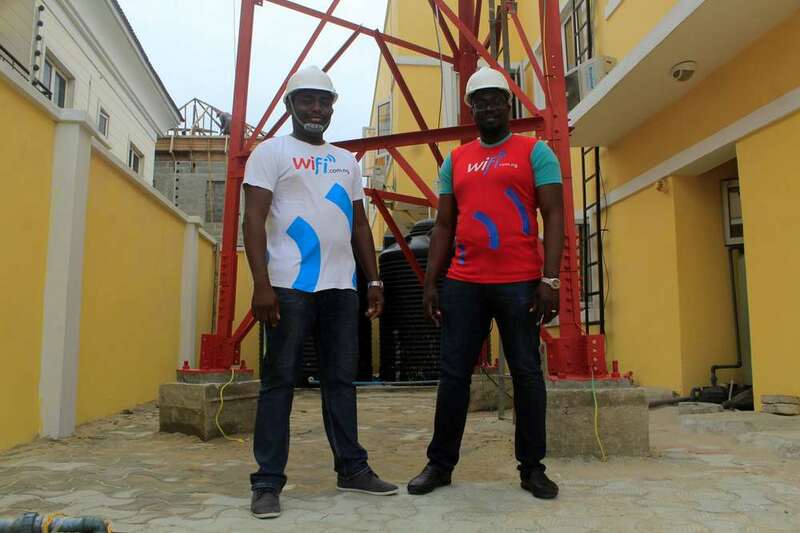 Nigerian ISP start-upTizeti and its consumer facing brand, Wifi.com.ng has closed a Series A round of $3M, led by 4DX Ventures with participation from existing investors Y Combinator Continuity, Lynett Capital, Social Capital, Western Technology Investment, Friále and Golden Palm Investments. This follows on from the company’s Seed investment of $2.1M in 2017. Tizeti will use this investment to expand operations outside of Nigeria, and will launch a new consumer-facing brand Wifi. Africa later this year, starting with neighbouring West African country, Ghana. The company will also make additional investments in operations, product development and overall customer experience, with a view toward growing profitability exponentially. The company which operates widely as a “Comcast for Africa”, builds and operates solar-powered towers in Nigeria, while also providing residences, businesses, events and conferences with unlimited high speed broadband internet access, covering over 70% of Lagos. Since graduating from Y Combinator’s Winter 2017 batch, Tizeti has installed over 7,000 public Wifi hotspots within Nigeria with 150,000 users and in November 2017, announced a partnership with Facebook to offer Express Wi-Fi in the country, to roll out hundreds of internet hotspots across Nigeria’s capital. Kendall Ananyi, CEO and Co-Founder of Tizeti says, “Tizeti was built to tackle poor internet connectivity not only in Nigeria, but on the continent as a whole, by developing a cost-effective solution from inception to delivery, for reliable and uncapped internet access for potentially millions of Africans. We have grown rapidly in the Nigerian market in the last 12 months and expect to continue on this trajectory, as millions more Africans come online. This Series A investment allows us to continue providing a peerless service in Nigeria, building out our customer base there, as well as scale across Africa, starting with Ghana”. Through it’s innovative use of solar-powered base stations, Tizeti is able to significantly reduce operating costs which allow the company to be hyper-competitive when it comes to subscription packages; a Wifi.com.ng unlimited plan in Nigeria currently costs $30/mth [NGN9, 500]. This, alongside the company’s extensive coverage reach, has given Tizeti a competitive edge in the ISP sector, establishing the young company as an ICT and tech infrastructure leader.